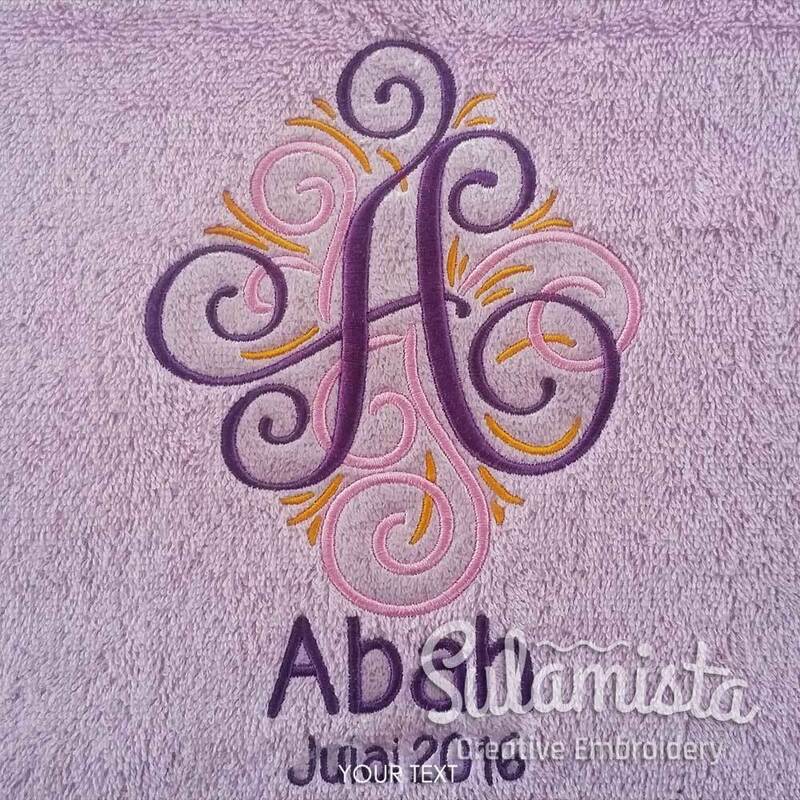 This listing is for one personalized embroidered monogram themed towel. The towel will be embroidered with a beautiful decorative font designs with personalized text. The text can be customized to suit your needs. Monogram means a single letter or combination of 2 or 3 letters. Example of usage is A (for Adam) or SS (for Siti Sarah) or DON (for Daniel bin Osman Nor). Suitable for a good friend or family members getting married. Also great for wedding anniversary or even for your lovely parents. A great gift idea!